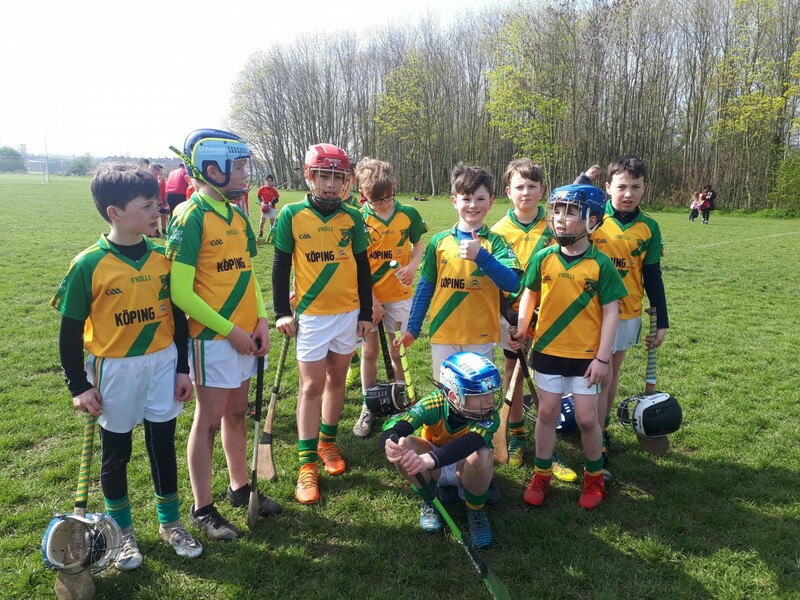 FINGALLIANS were the opposition on Sat April 6th for a lunch time start in Swords. 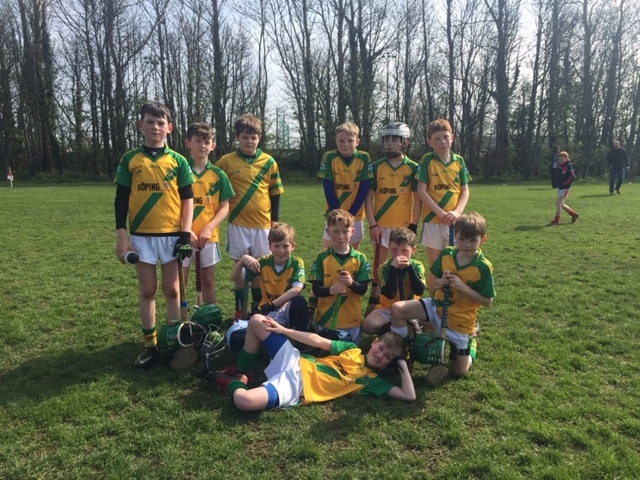 The games were very competitive and were an ideal challenge for the FAUGHS boys on their developing hurling journey. Thirty three players represented the CLUB on the day playing as usual across three teams. 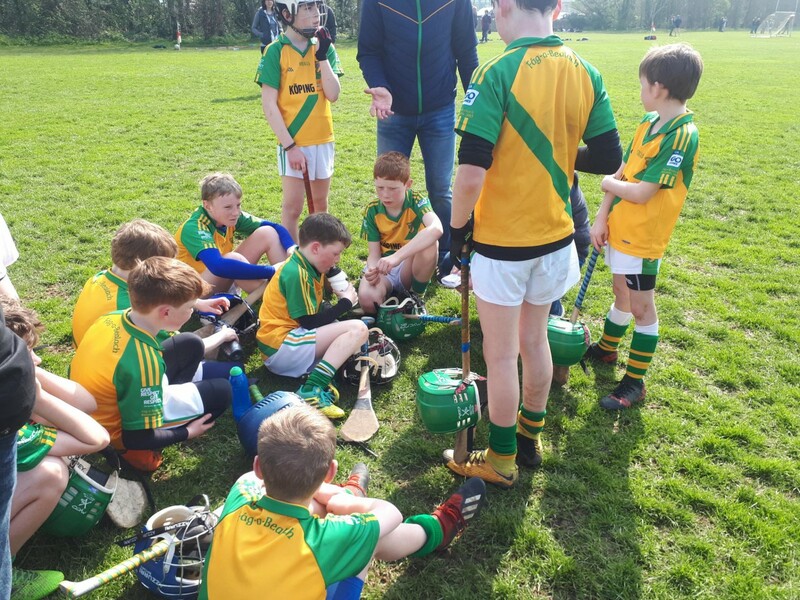 After maybe a slow start, the FAUGHS players settled into the task and rose to the intensity of the games, and put some nice pieces of play together. 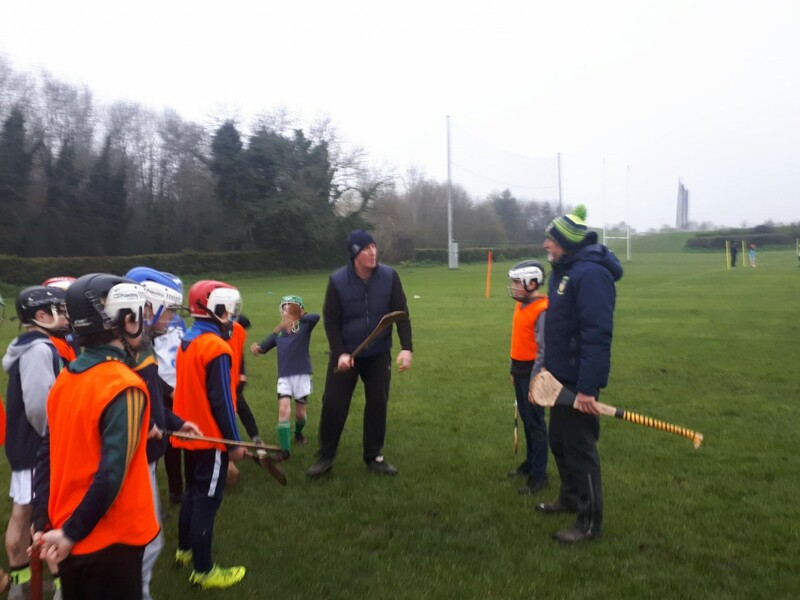 Reviewing afterwards together with the players, a few areas to focus on were identified and with ideal timing were worked on at the next training session attended by Club GPO and senior trainer Tommy – our thanks to him.